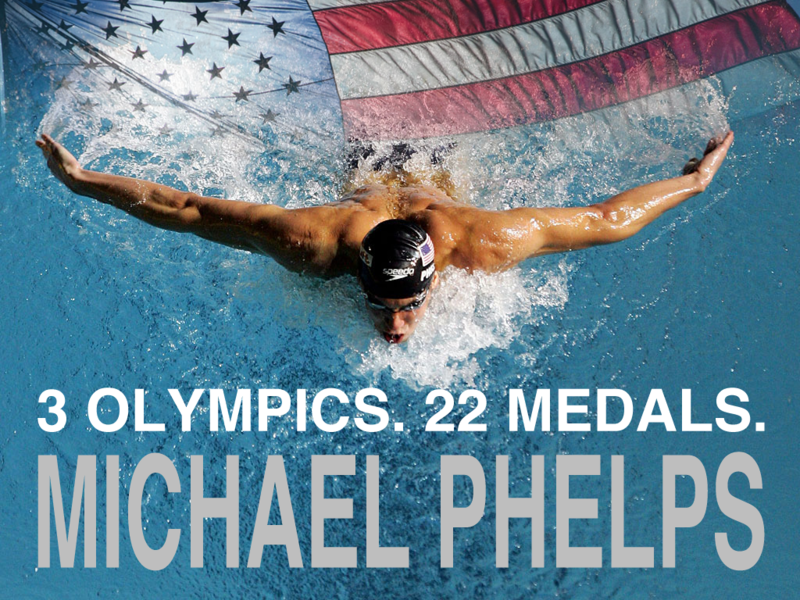 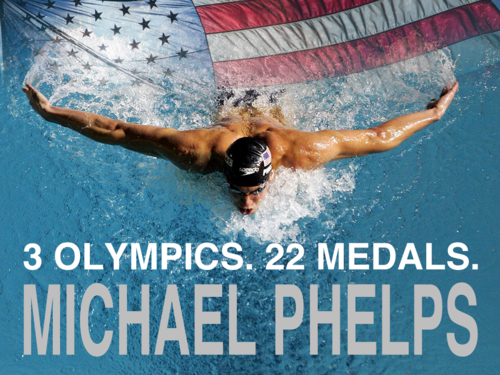 Extraordinair. . HD Wallpaper and background images in the Michael Phelps club tagged: amazing michael phelps olympics medals extraordinary.